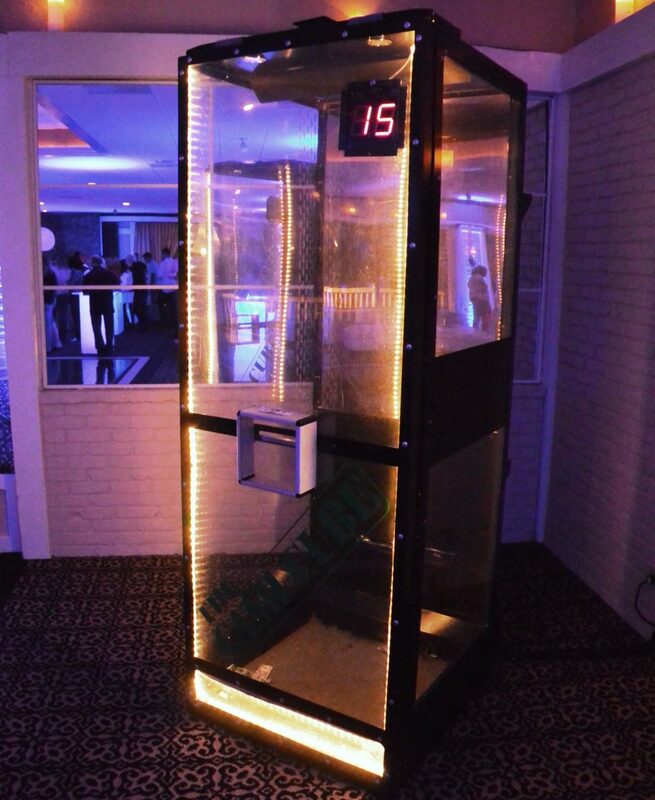 Hope you have fast hands because the object is to catch as much money as you can. 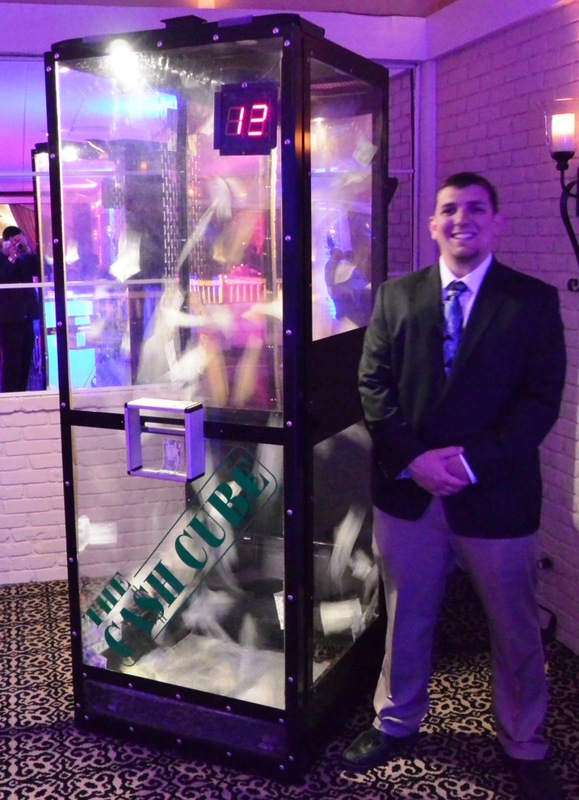 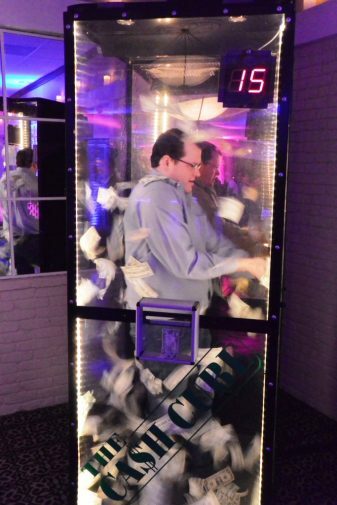 Fill our crazy Cash Cube with real dollar bills, gift certificates or just fun play money and then watch as each guest steps into the phone-sized booth and waits for the air blower to turn on. Swirling money is everywhere and there is only a certain amount of time to grab as much of it as you can! 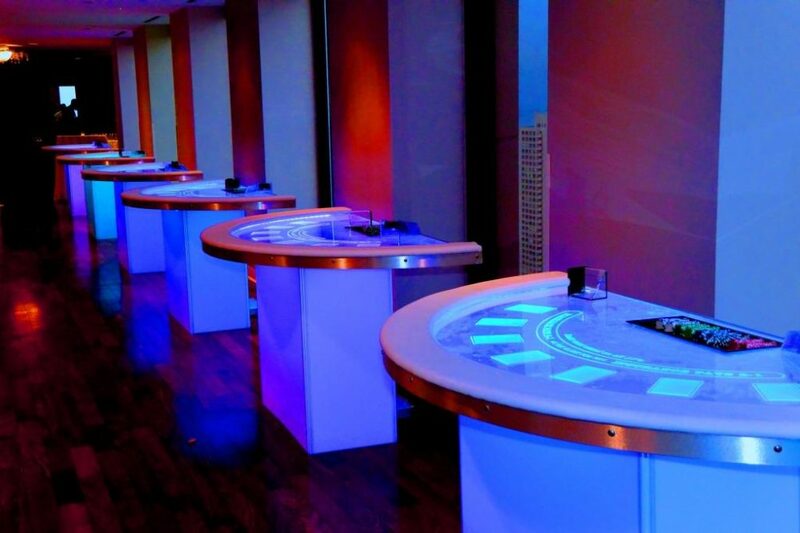 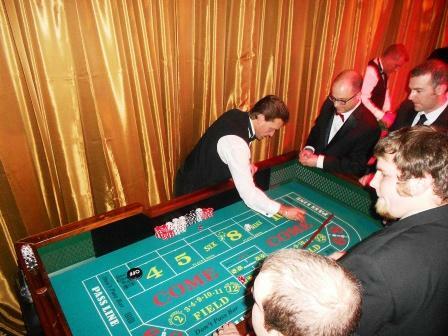 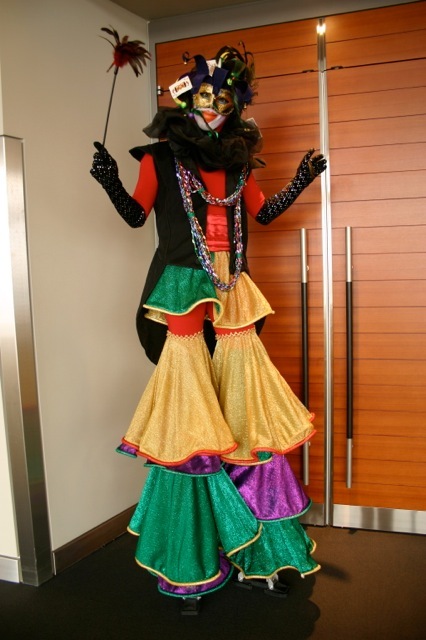 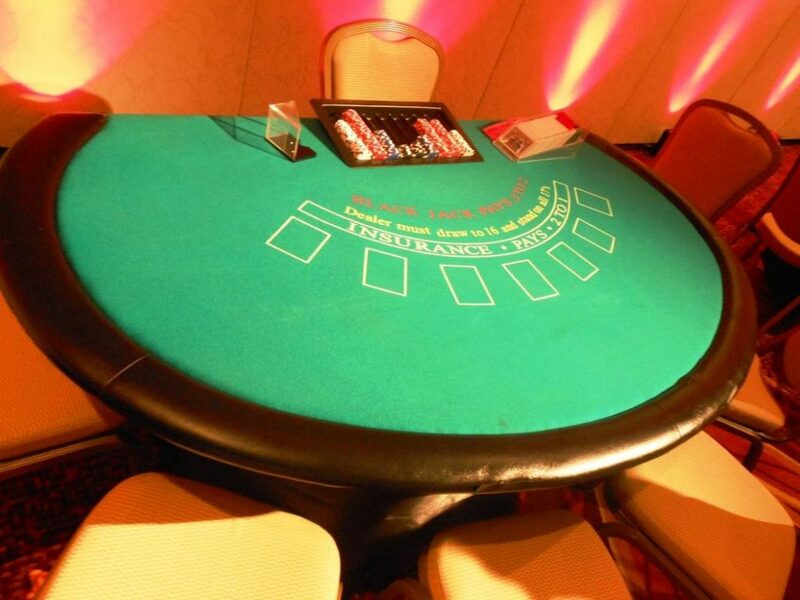 A great item for casino nights, tradeshows and even sports banquets.